With state-of-the-art infrastructure facilities, we are engaged in offering Light Weight Fabrics in industry. These fabrics are accredited for their eco- friendly nature, durable finish, trendy look, reusable property, attractiveness, high strength and reliability. These are strong sand can be used in several shopping purposes. 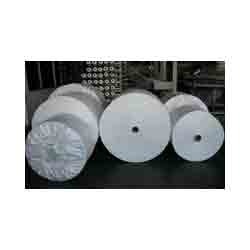 Our clients can avail the bags in different sizes at market leading rates from us.